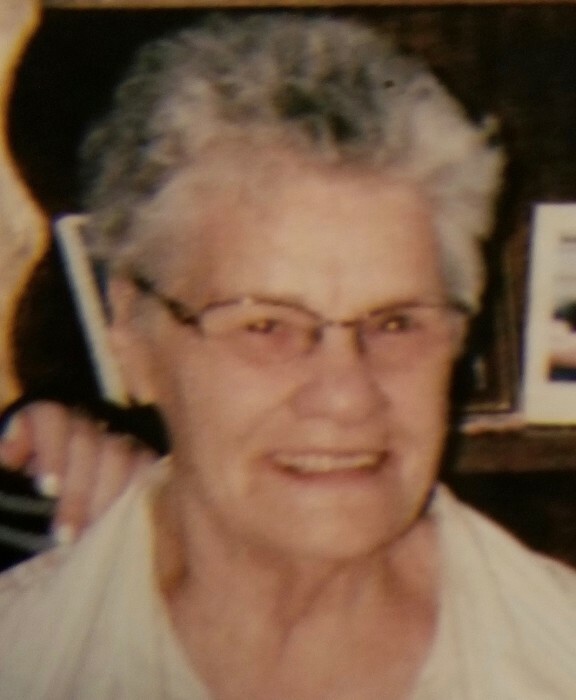 Kathlyn Ann Adler, 89, of Berthoud, Colorado passed away peacefully at her home on Wednesday morning, September 5, 2018. Kathlyn was born on March 11, 1929 in Denver, Colorado to Rosell Hacker and Margaret Brossman. During her early years, Kathlyn attended school in Denver and later on married Robert LeRoy Adler. Kathlyn enjoyed being a member of the Rebekah Lodge for many years and spending time with her grandchildren and Scooby. Kathlyn is survived by a son Robert D. Adler of Loveland; a daughter Judy Rogowski of Berthoud; a granddaughter Wendy Skendzel of Vermont; and a grandson Robert E. Schroder; as well as her friend Shawna Trethewey of Loveland. She is also survived by a sister, a brother, and several nieces and nephews. She was preceded in death by her husband Robert; son Ricky; and granddaughter Jessica. Per Kathlyn’s wish, a graveside service will be held on September 11, 2018 at 11:00 am at the Greenlawn Cemetery in Berthoud. 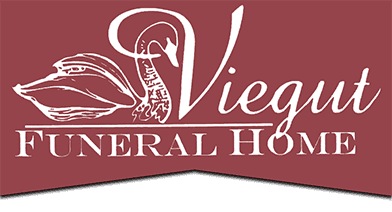 Go to www.viegutfuneralhome.com for condolences.